A rich, flavourful combination of berries with hibiscus flowers. Popular with adults and children alike. Serve hot or with ice as a summer drink. At Josenea, they pamper their infusions. They oversee every step of the production process, from planting to packaging. Cultivation is done by hand on their beautiful farm, Bordablanca, without pesticides or chemical fertilizers. Great care is used throughout the collection, drying, storage, and packaging processes to ensure the superior quality of our infusion. In addition, they guarantee the harvest year on every package. 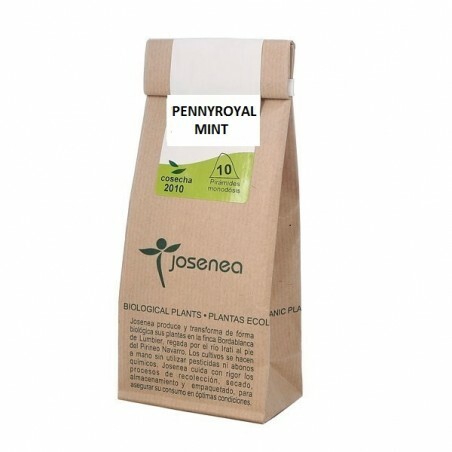 Josenea herbal infusions are 100% organic. 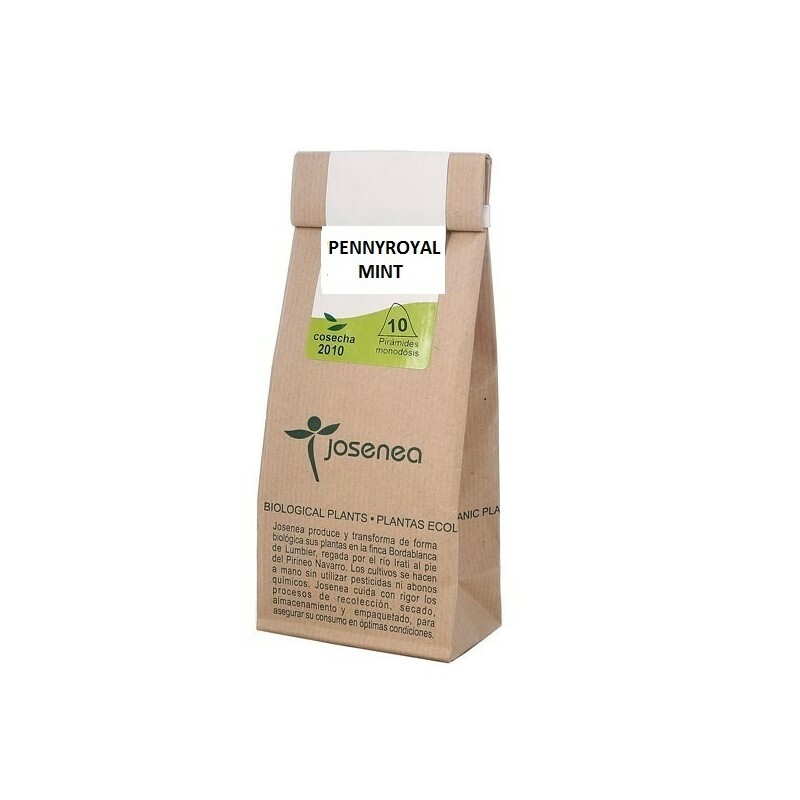 Josenea protect the active ingredients, aromas and natural colour of the infusions.